CRKT vyrábí velmi seriózní nože, které jsou navrhovány pro použití kdekoliv a kdykoliv během roku. Jejich tvůrci jsou vybíráni ze členů Knifemakers' Guild a z kreativních nožířů součastnosti. Výsledek se zrcadlí ve schopnosti vyrábět nože pro denní použití za přijatelnou cenu. Tvarové variace jsou nekonečné. Od Dragon, přes Carson Special Forces, Triumph, Van Hoy, Kiss, M16 až po Commer Bear. CR2900 CRKT Folding Heiho (Hissatsu 2) 3.125"
CR2903 CRKT FOLDING HISSATSU A/O C.R.K.T. 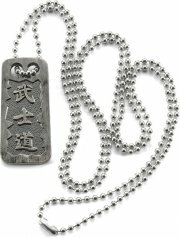 CR2926 CRKT Shizuka noh Ken C.R.K.T. CR7085W CRKT The Natural A/O. CR1105K CRKT Endorser A/O Black Blade. CR1105 CRKT Endorser A/O Bead Blast. CRINOX5KX CRKT iNoxCase Black - 360 Lid. 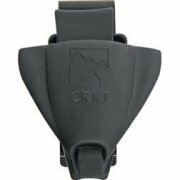 CRINOX5K CRKT iNoxCase Black - 180 Lid. 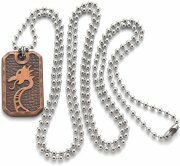 CR6520 CRKT Liong Mah Design. CR7470 CRKT Jernigan Persian Folder. CR6813DZ CRKT Ryan Model 7. CR6803DZ CRKT Ryan Model 7. CR6803D CRKT Ryan Model 7. CR6813D CRKT Ryan Model 7. 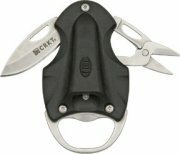 CR5170 CRKT Klecker NIRK Novo. 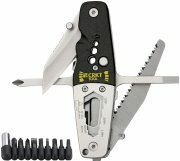 CR9300DL CRKT Onion Para-Saw Bracelet. 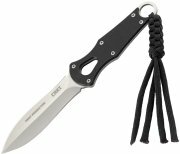 CR9300DS CRKT Onion Para-Saw Bracelet. 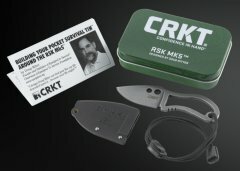 CR9300KS CRKT Onion Para-Saw Bracelet. 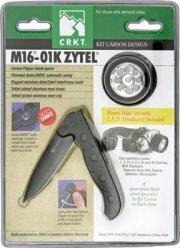 CR9300KL CRKT Onion Para-Saw Bracelet. 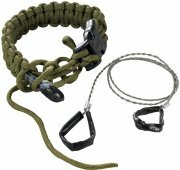 CR9300TS CRKT Onion Para-Saw Bracelet. 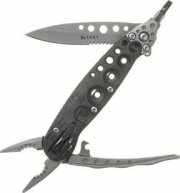 CR9300TL CRKT Onion Para-Saw Bracelet. 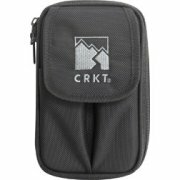 CR9800 CRKT MOLLE-LOK - Pack of 2. 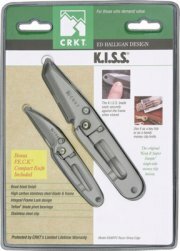 CR9110C CRKT Eat'N Tool® XL Bead. 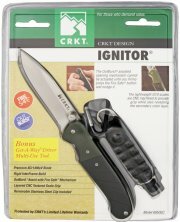 CR9110KC CRKT Eat'N Tool® X Black. CR14SFG CRKT M16 Big Dog. CR2041 CRKT Free Range Lockback. CR2040 CRKT Free Range Fixed Blade. CR1182 CRKT McGinnis Shrimp Orange. CR1183 CRKT McGinnis Shrimp Pink. CR1181 CRKT McGinnis Shrimp Silver. 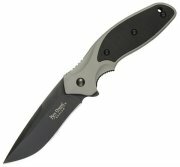 CR6813 CRKT Ryan Model 7. CRTPENAK CRKT Elishewitz TAO Pen. CR10Z CRKT EDC Linerlock. 4" closed. CRK405KXS CRKT Ken Onion Ripple. 4 3/8"
CR5450 CRKT i.D. Works Cicada. 3 1/4"
CR1161 CRKT McGinnis Tuition. 3 3/4"
CR2860 CRKT Kommer Brow Tine Hunter. CR1160 CRKT McGinnis Tuition. 3 3/4"
CR7313 CRKT Elishewitz E-Lock. 3 7/8"
CR7133 CRKT Lake Thunderbolt. 4 7/8"
CR7132 CRKT Lake Thunderbolt. 4 7/8"
CR7131 CRKT Lake Thunderbolt. 4 1/4"
CR7130 CRKT Lake Thunderbolt. 4 1/4"
CR1121K CRKT Elishewitz Anubis. 4 5/8"
CR01Z CRKT EDC Linerlock. 4" closed. CR2604ER CRKT A.B.C. (ALL BASES COVERED) E.R. CR1030K CRKT Crawford A/O Triumph Folder.